July | 2016 | LuBon Industry CO.,LTD. Lubon staffs attend the first aider training at 9:00 a.m. Jul. 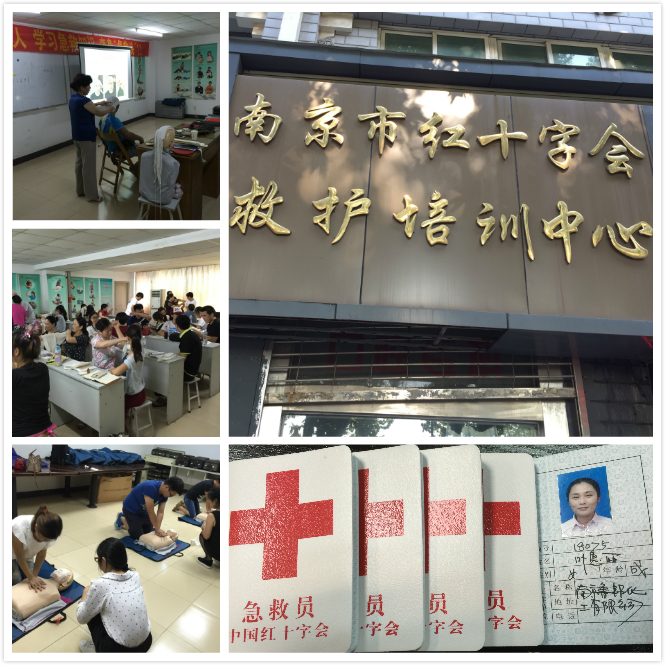 23, 2016, after the 2 days training of CPR (cardiopulmonary resuscitation), trauma first aid, and the AED (automated external defibrillator), all the staffs passed the test, and got the first aider certificate which issued by the Red Cross Society Of China. What a nice weekend! We all love it. This entry was posted in News and tagged Automated External Defibrillator, CPR, FIRST AIDER CERTIFICATE, RED CROSS SOCIETY OF CHINA, trauma first aid on July 25, 2016 by lubon.